Here’s how much longer it’ll take before you can buy your new Panamera. 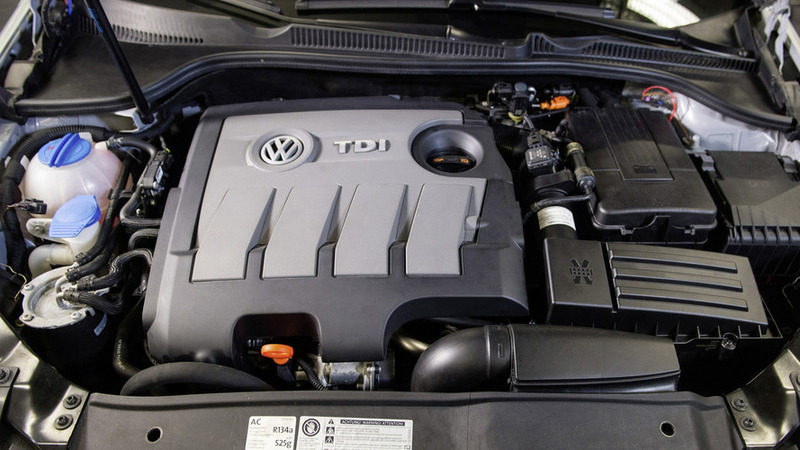 Investigators at the Justice Department are serious enough about sleuthing out the foundations of dieselgate that they are sending lawyers to Germany. 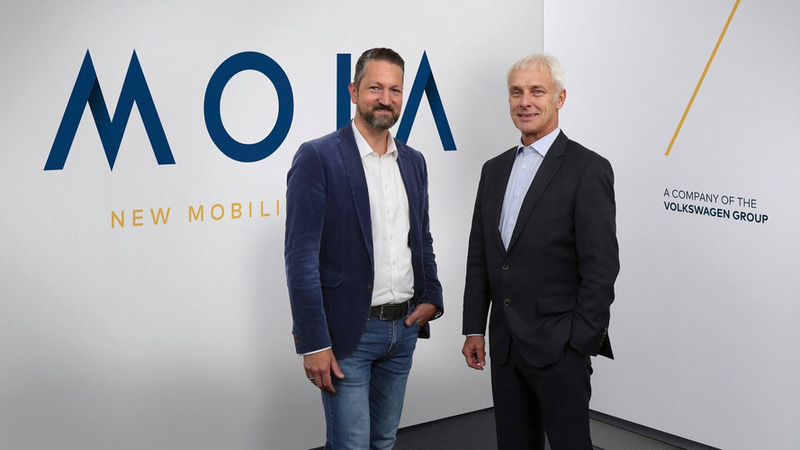 The recovery from dieselgate continues as the German giant branches out into ride-sharing and driverless shuttles. 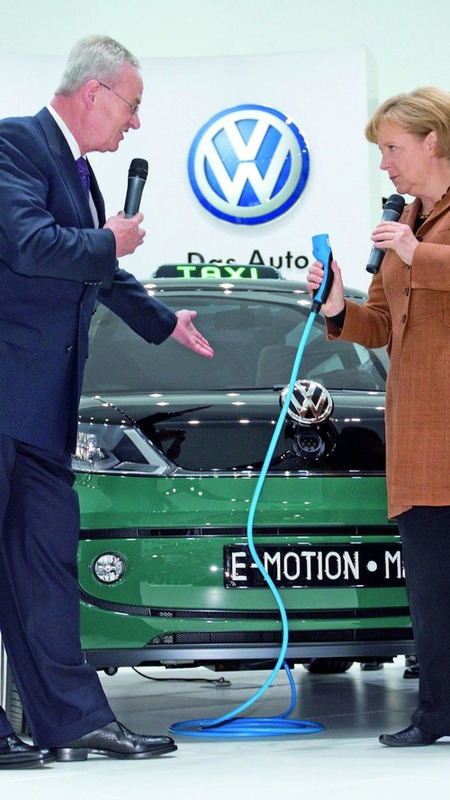 VW hopes to save over $3 billion annually from 2020, money that will rolled into the development of new EVs. 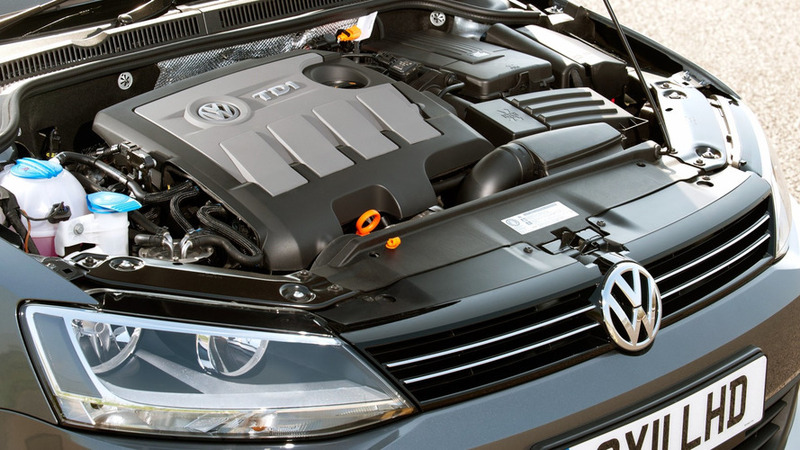 The Dieselgate saga rumbles as the FTC seeks answers over allegations evidence was destroyed. The automaker has commissioned a report on the part it played following the coup of 1964. Ducati, Scania, and MAN look quite safe as part of the VW Group product portfolio. Two car carriers crossing operating in the North Atlantic will use the fuel. 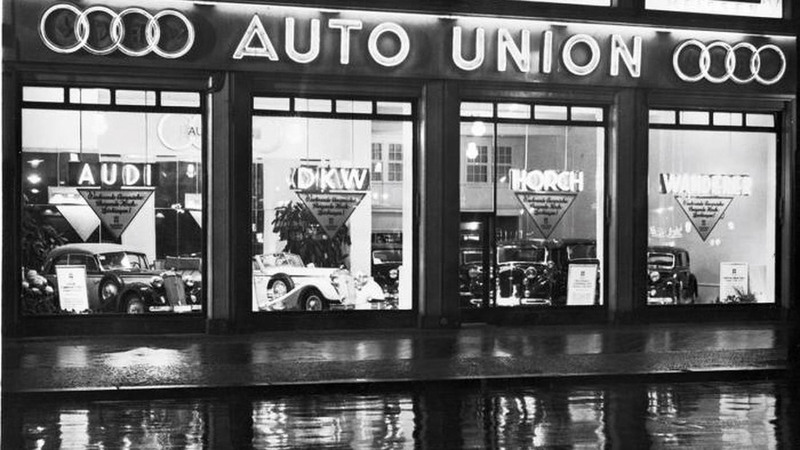 Australian media is reporting executives at Volkswagen Group are taking into consideration rebranding into Auto Union. 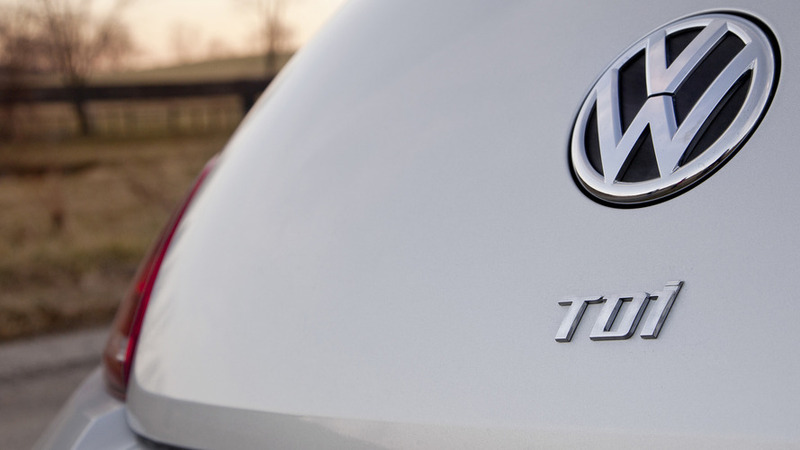 Volkswagen AG is on track to sell more than 8 million vehicles this year - surpassing both GM and Toyota to claim the top spot. 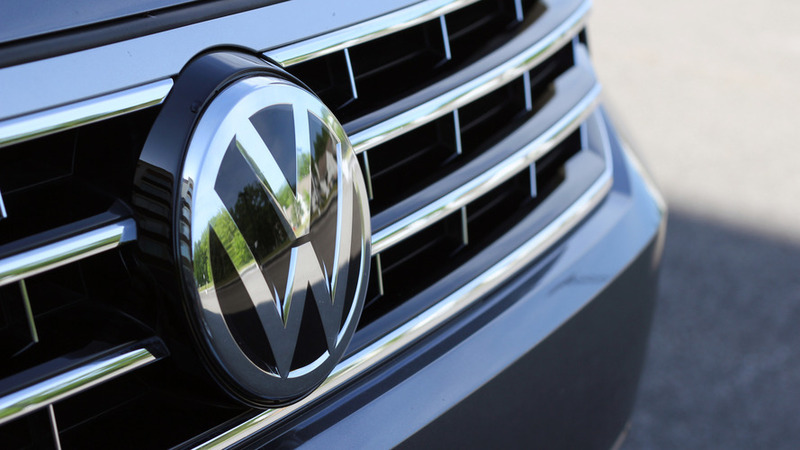 Volkswagen AG plans a massive investment in plants and vehicle development to take the top sales spot in the industry by 2018. 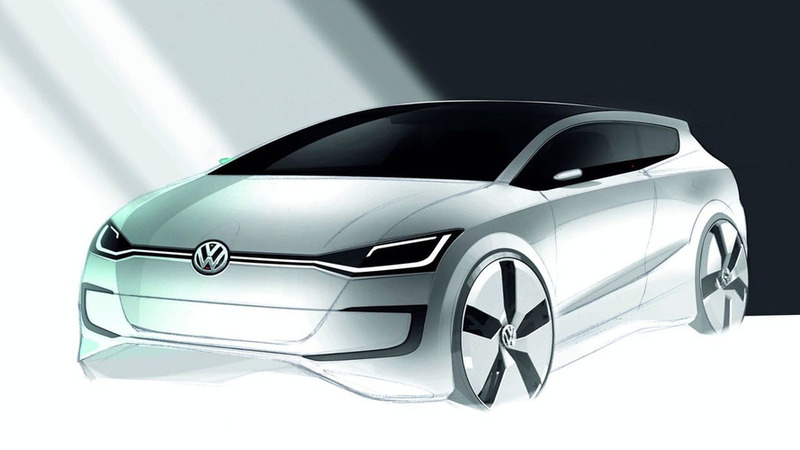 Loads of details and information about two new VW small car concepts from Italdesign Giugiaro, inside. 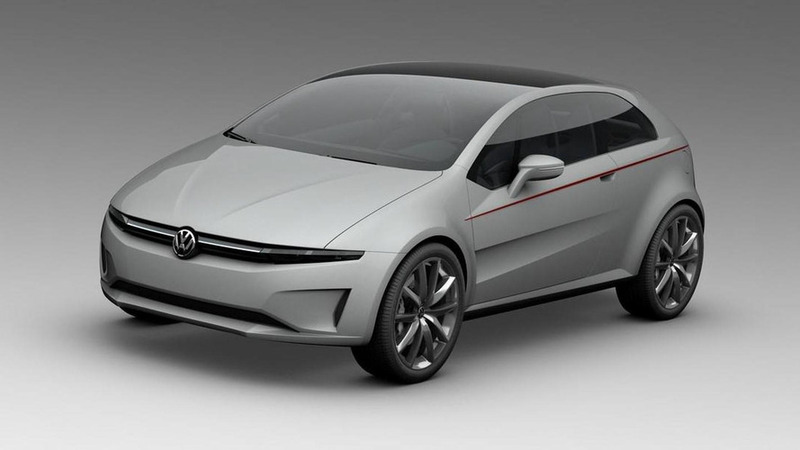 Pictures depicting alleged Volkswagen Scirocco and Polo models of the future have emerged via the European patent office. 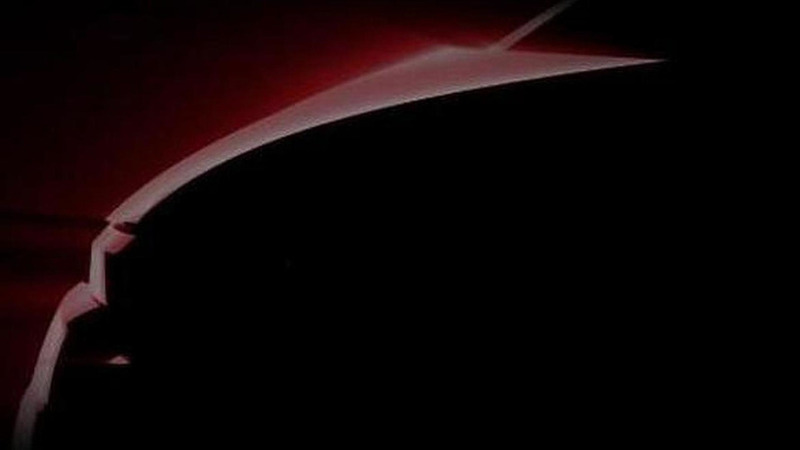 Italdesign Giugiaro teases Geneva concept - could this be a new VW concept? 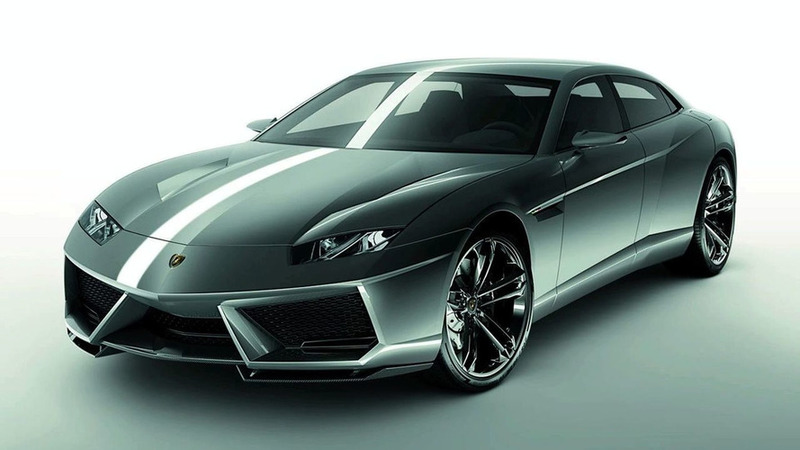 Italian design house is said to have developed two new concepts for the VW brand which will debut in Geneva next week. 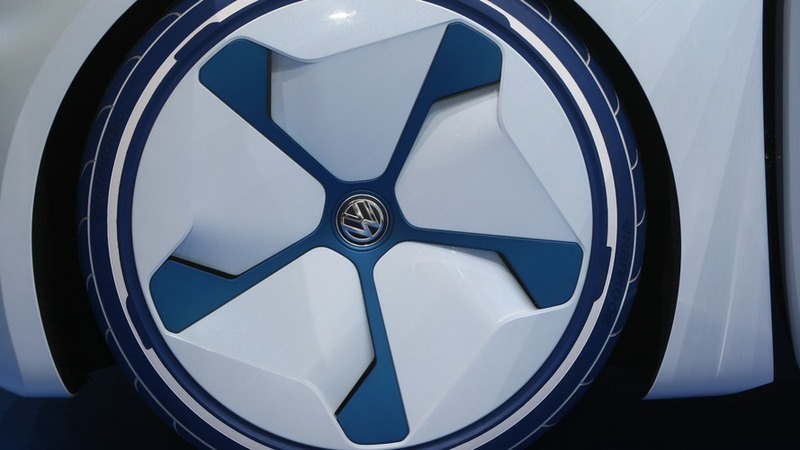 As a sign of design and financial strength the Volkswagen Group will premier up to seven concept vehicles at next month's Geneva Motor show. 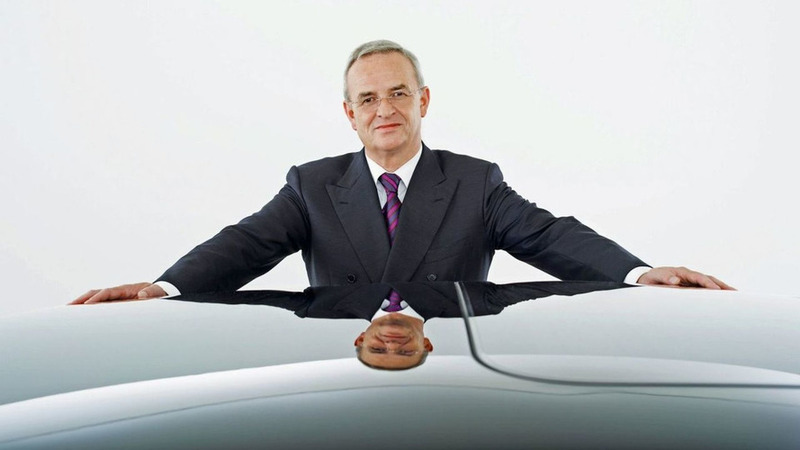 Martin Winterkorn is charged with heading the German automaker's strategic plans to be the world's largest automaker by 2018 with sales topping 10 million units a year. Porsche engineers will lead the development of the VW Group's "modular standard matrix" architecture. 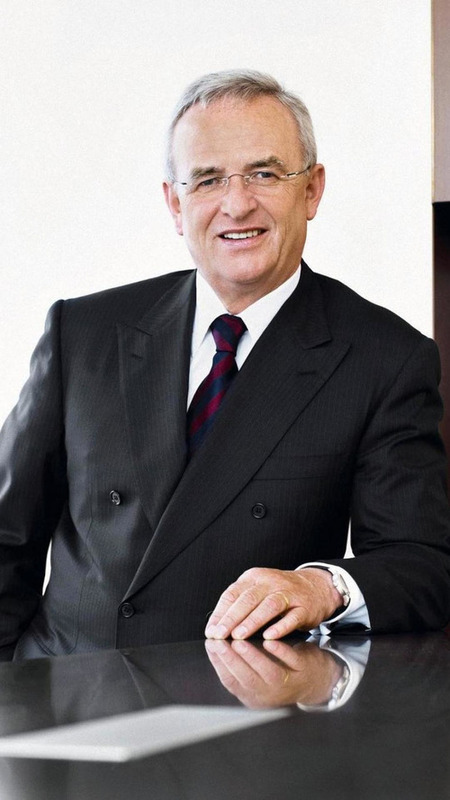 VW CEO says the expected sales number puts the VW Group one step closer to achieving its goal of selling 10 million units a year by 2018 to become the world's largest automaker.